All of our recipes have been tested and made many times by employees. All the necessary ingredients (except the milk!) and equipment are available either in our store or on our website. Most of the equipment is probably already in your kitchen. 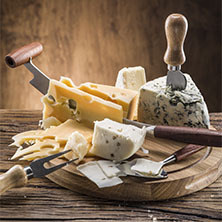 Our recipes all have easy to follow instructions and there is a wide variety of cheeses represented from fresh easy cheeses such as ricotta, cream cheese and cottage cheese to blues, bloomy rinds and aged cheeses. Let us show you the whey! 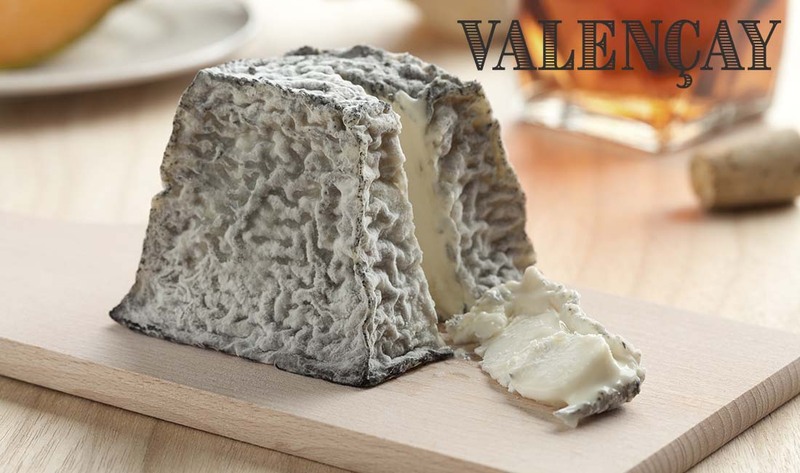 ValencayThis cheese is a decadent french-style soft goat cheese that comes with its own mythology explaining its unique pyramidical shape. 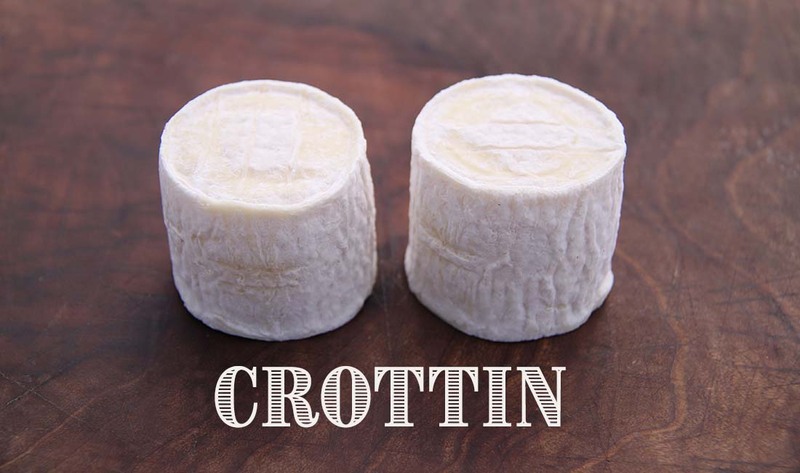 Crottin RecipeAn aged soft-ripened lactic goat cheese that forms a natural crust. 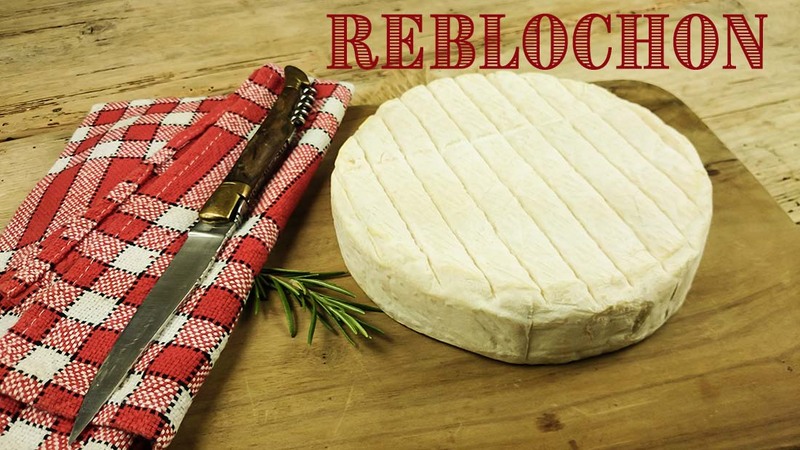 It can be served after ten days of ripening or aged for several weeks. Quick MozzarellaEven the first time out, it took only 42 minutes from start to finish. The cheese was delicious, melted nicely, and provided a good yield. 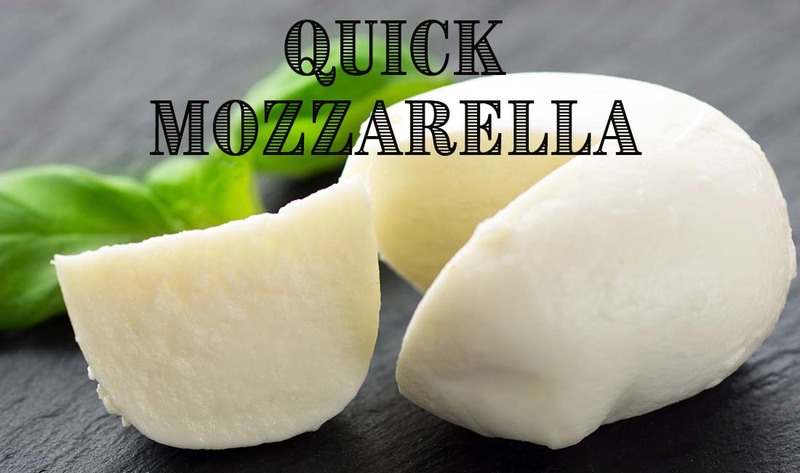 Soft Cultured MozzarellaSoft cultured fresh mozzarella cheese generates the most interest in home cheesemaking. The allure of its soft texture, varied uses, speed of production, and the fun of stretching the curd make it a very attractive beginner cheese. 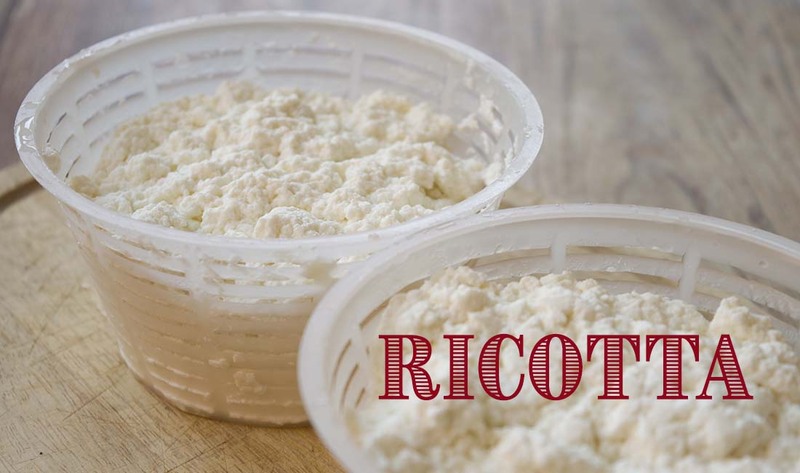 RicottaA simple cheese recipe that is ready to use as soon as it is drained, get your lasagna pan ready! Yields about 1 1/2 cups. CamembertSo how do you make this cheese? Well, begin by relaxing about the curd making steps, because they are quite standard and easy to follow – and almost always successful. Cabra Al VinoA mild, semi-hard cheese with a starkly red contrasting rind against the pure white color of the goat milk curd. It makes about a one pound wheel. 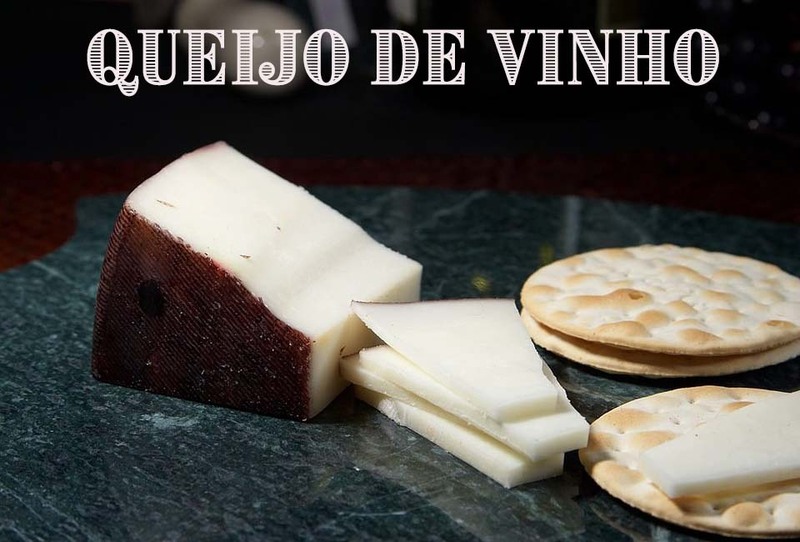 Queijo de VinhoThis is a medium-firm pressed cow’s milk cheese that is ready to eat in just a few weeks. 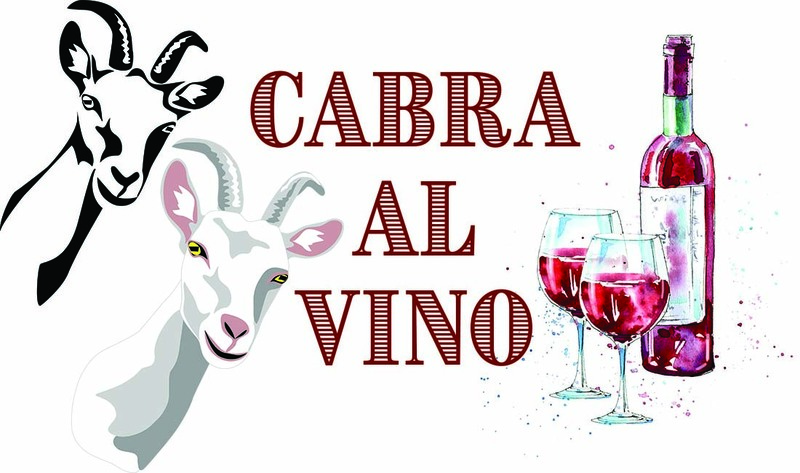 It resembles the goat cheese Cabra al Vino but has the milder overall impression of cow’s milk. 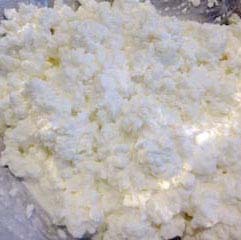 Cottage Cheese RecipeOur recipe was developed after many experiments making cottage cheese. 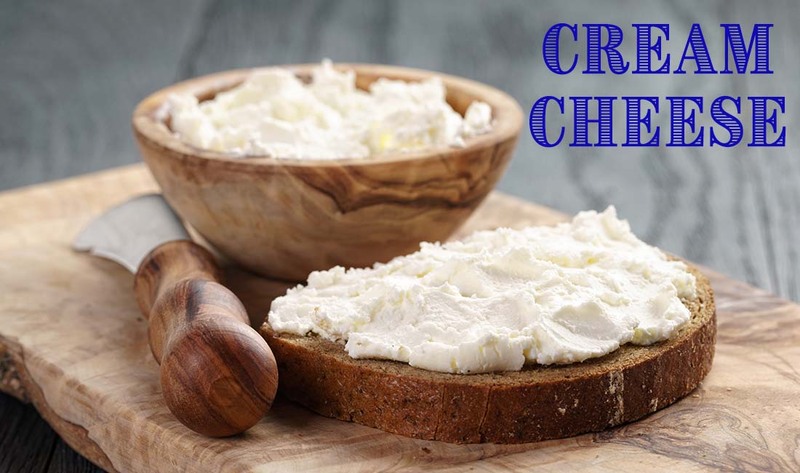 Cream CheeseCream Cheese is an easy and fast cheese that is good for beginners, and will be familiar to anyone with experience making chevre, creme fraiche, fromage blanc, mascarpone, or even yogurt. 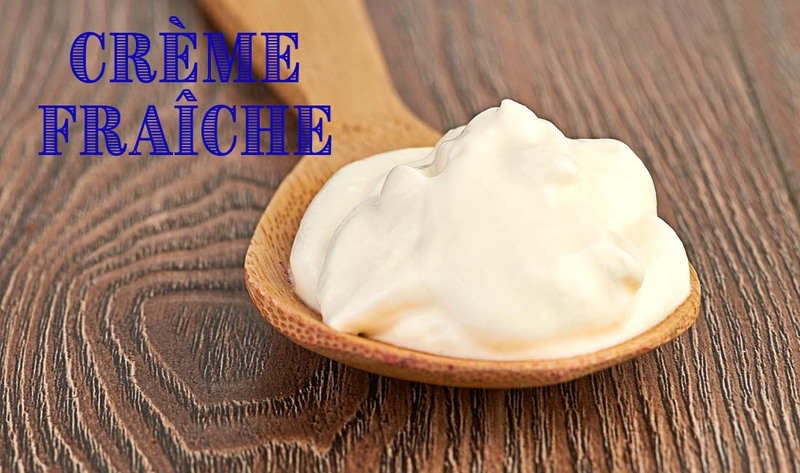 Creme FraicheNot quite a true cheese, this smooth, creamy cultured dairy product is delicious with sweet foods like fresh fruit and with savory foods like smoked fish. Yields one pint. 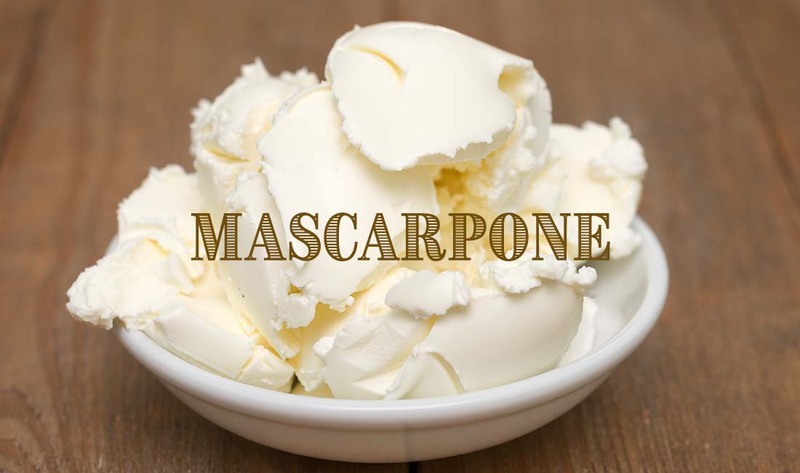 MascarponeHistorically, the Italian Mascarpone was a triple-creme cheese made from crème fraîche. In the same tradition, our cheese recipe will use heavy cream. Yields about 1 pound. 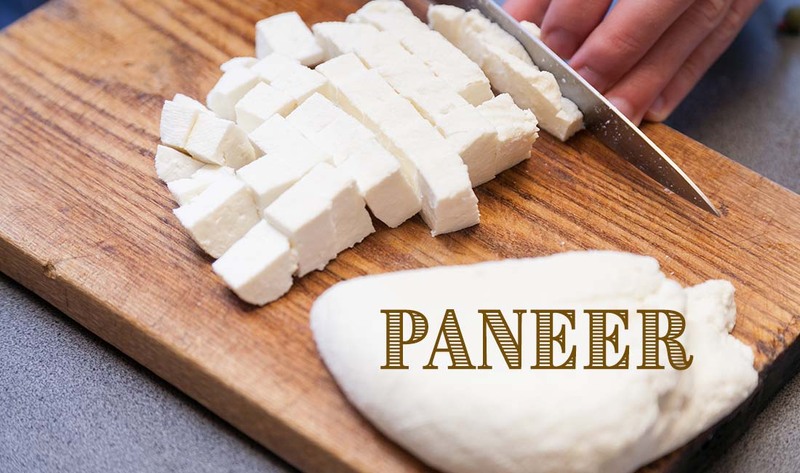 PaneerIt’s so easy that you can start making it after lunch and serve it for dinner! It will keep for a couple of weeks in a closed container in the refrigerator. Yields about 1 1/2 lbs. FetaThis recipe makes two small wheels, about 10 ounces each when complete. The cheese is stored, refrigerated in a brine solution. 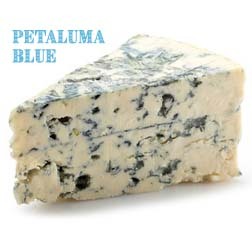 Petaluma Blue CheesePetaluma Blue is a creamy, rich cheese well marbled with blue-gray veins of pungent flavor. 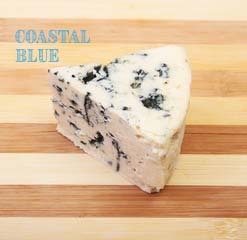 Coastal Blue CheeseA different style of blue cheese is found on the North Coast of California and that is what this recipe represents. 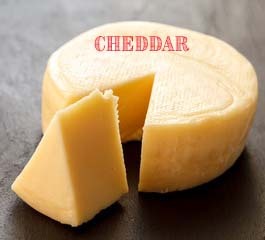 CheddarMany of us consider cheddar the Holy-Grail of cheese. It has all the components of what we think of as “cheese”. Sharp yet clean tasting, firm textured, easy to melt, easy to grate, and the aged versions are perfect with crackers. Downside: waiting for the results. Farmhouse Chive CheddarThis farmhouse cheese is a beautiful, rustic Cheddar made without using the traditional and slightly more involved cheddaring process of milling the curds before shaping and pressing. 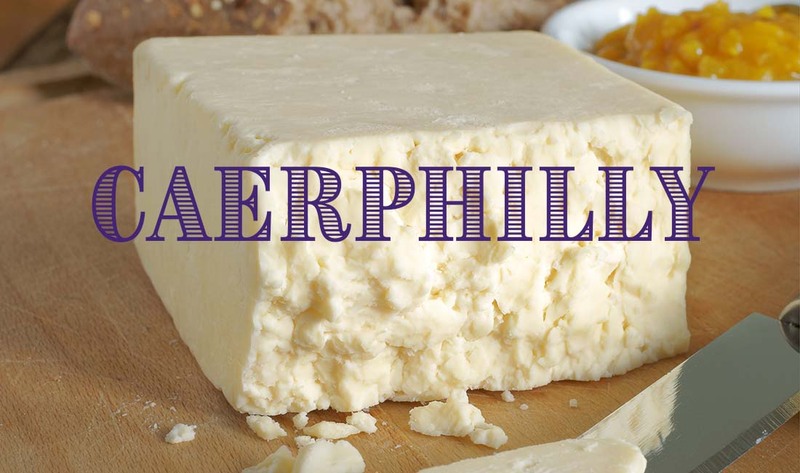 CaerphillyA lightly pressed white cheese similar to Farmhouse Cheddar but it ages in just 3 weeks. 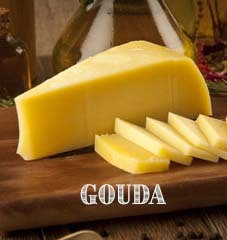 Gouda RecipeIt typically is made from pasteurized cow's milk and only aged for 2-6 months so it maintains a rich creamy flavor and consistency. 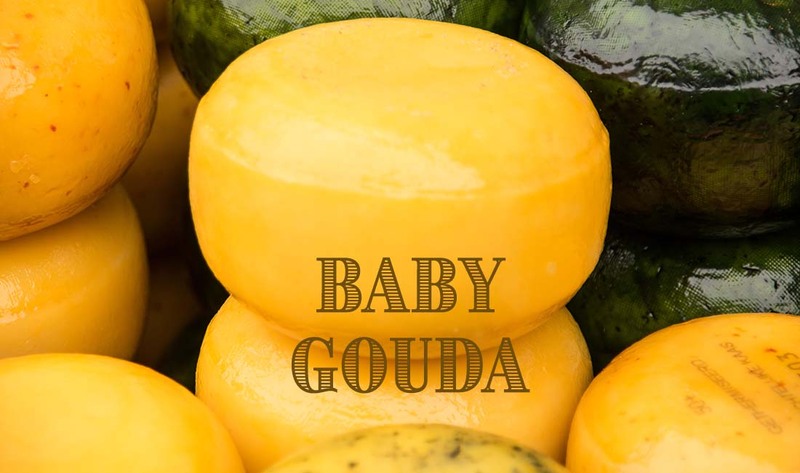 Baby GoudaThis recipe is a "Baby Gouda" adaptation of Margaret Morris's recipe published in The Cheesemaker's Manual and a recipe published by Peter Dixon. 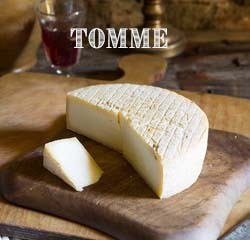 Tomme RecipeTomme is the generic name for a class of cheese produced mainly in the French Alps and Switzerland. It is generally made in an 8 inch mold and can be made from any milk. 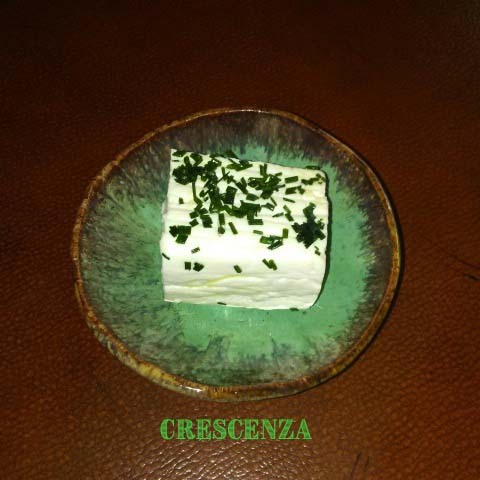 CrescenzaThis is a delicious mild cow’s milk cheese originally from Italy. It is made to be soft and creamy with a very high moisture level. Therefore, it is meant to be eaten within a week or two. 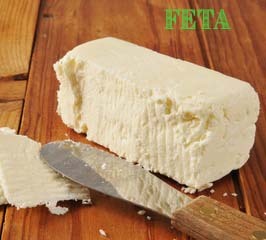 Queso FrescoThis is a salty, crumbly pressed white cheese that is very popular in Mexican cuisine. Yields about 1 pound. 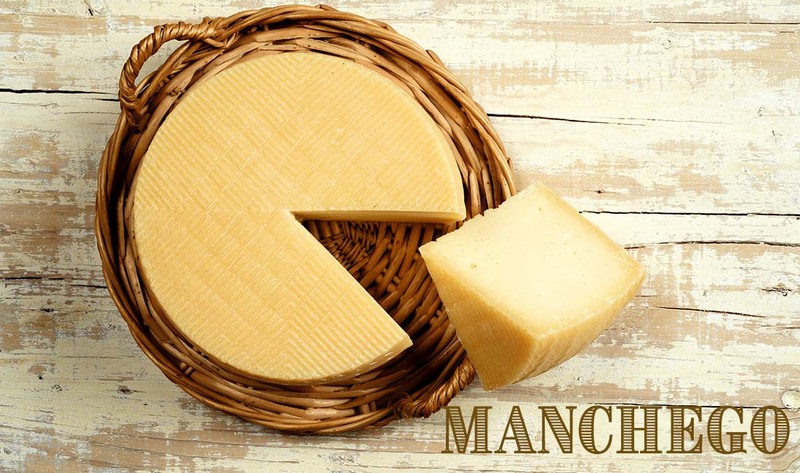 ManchegoThis cheese recipe makes a small wheel, about 12 ounces when complete. 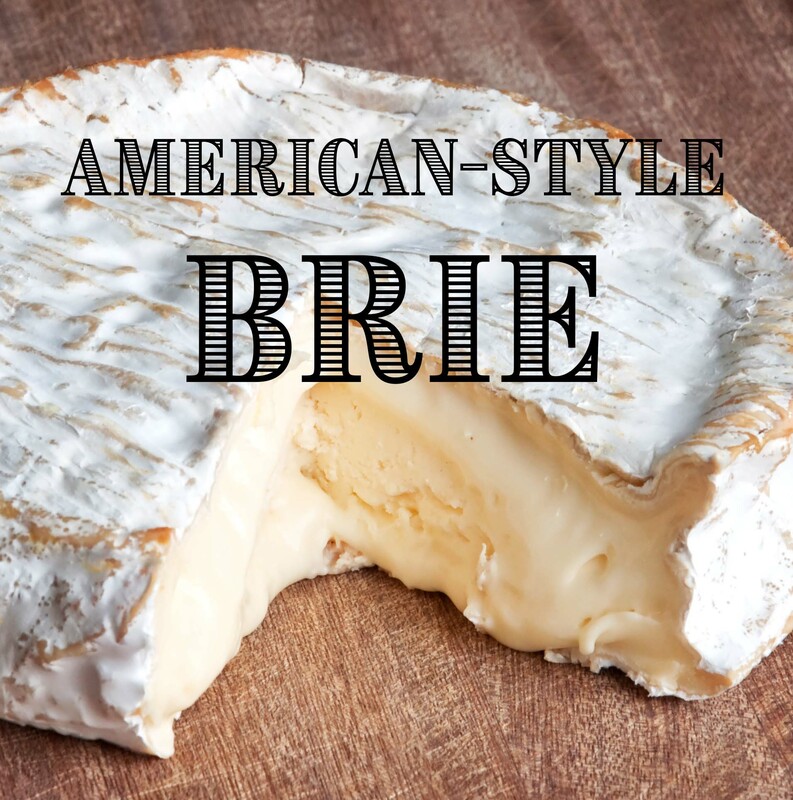 American-style BrieSo how do you make this cheese? Well, begin by relaxing about the curd making steps, because they are quite standard and easy to follow – and almost always successful. 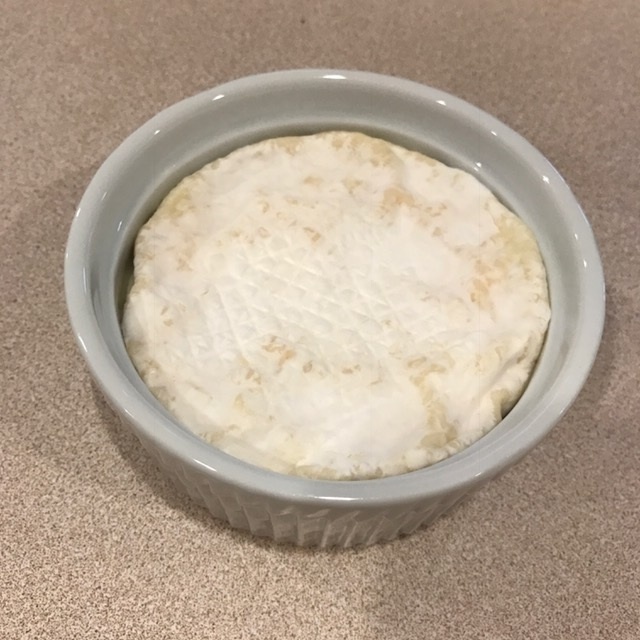 Saint Marcellin RecipeIt has a very thin rind so is usually kept in a small crock. As it ages, it develops a gooey texture. When it is warmed a little, Oh My, it is a runny delight! Reblochon style "Back Alley Wheels"This style of cheese is unique because it is made with extra-rich milk, thus we add heavy cream to the recipe. There are some beautiful orange/red colors on the rind and uniquely fruity aromas with this group of flora. Baby SwissIn Switzerland, the cheese we call “Swiss” is best represented by Emmentaler. A pale yellowish cheese with characteristic nutty flavor and “eyes” throughout the wheel, it is the best known of the Alpine cheeses. 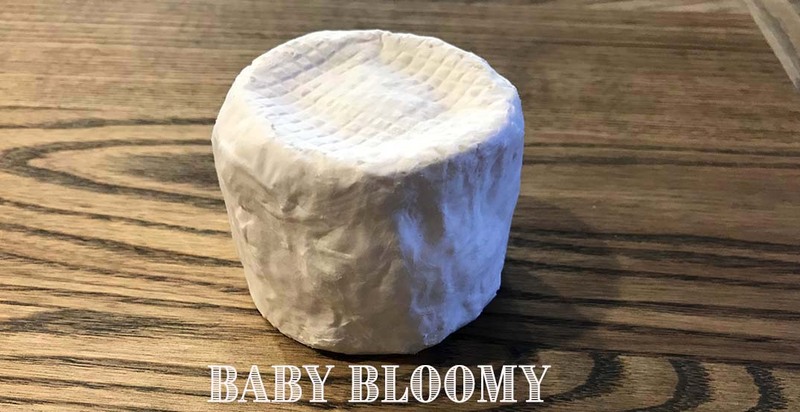 Baby BloomyWe love cheeses in the soft ripened family with white mold. 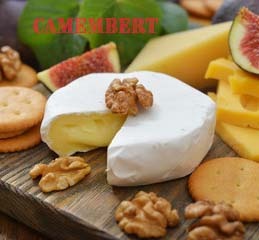 Brie, Camembert and Valencay are all favorites. Here is a new one to try!